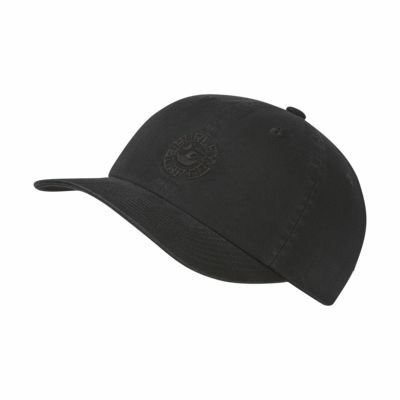 The Hurley Good Times Hat delivers an unstructured design with enzyme-washed cotton and a snapback closure for laid-back comfort. Enzyme-washed cotton delivers a worn, laid-back look. Buckle closure adjusts for a personalized fit. Have your say. Be the first to review the Hurley Good Times.